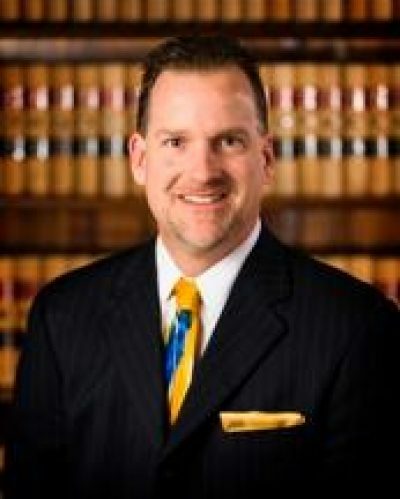 You are here: Home / Items / Bankruptcy, Commercial Litigation, Criminal Law, General Litigation, Medical Malpractice, Municipal / Local Gov't, Real Estate / Scott M. Wilhelm, Esq. Attorney Wilhelm has been practicing law since 1995, and he concentrates his practice in criminal defense and bankruptcy. Scott grew up in Lopatcong Township, attending Phillipsburg High School and Moravian College before heading to Villanova Law. Scott has always had an interest in the legal system, and that interest motivated him to become an attorney. He enjoys the adversarial process that comes with the law, and he finds each case intellectually challenging. With 22 years of experience, Scott believes he has the work ethic and legal knowledge to provide his clients with the absolute best defense. He is passionate about advocating for and helping others, and he strives to find the best solutions for all of his clients.